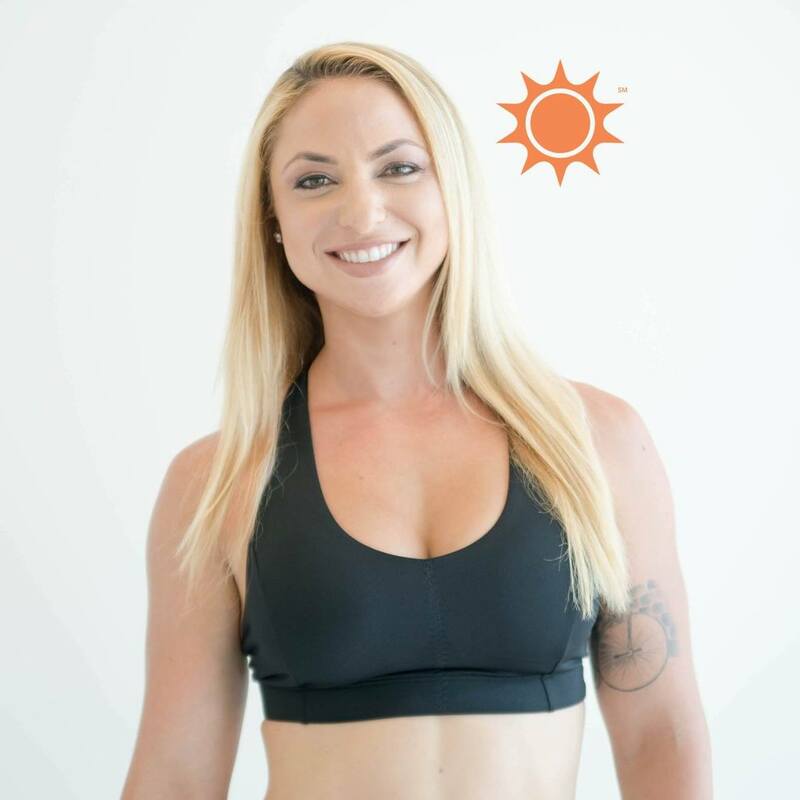 Pompano Beach, Florida, April 18, 2018	(Newswire.com) - Savannah Crayon, founder of Sun Hire Wellness, was nominated to attend the invite-only Forbes Under 30 Global Summit in Israel this May. Sun Hire's goal has always been about making people fall in love with the two places that they spend most of their time, work and home. Starting one year ago, Sun Hire already signed a fortune 500 company, among other accounts. Sun Hire serves businesses and communities of all sizes with fitness programs starting as low as $700/month, regardless of participation and can be implemented in as little as one week. "Our programs consist of group fitness, personal training and educational seminars. I like to bring in professional athletes, medical professionals, and sometimes I'll even come in and speak at our seminars. We cater our seminars with healthy meals that are locally sourced through organizations I work with throughout our south Florida community. ", Savannah states. Savannah is honored to be grouped into this category, only months after beginning her pursuit, and is thrilled and humbled to represent the game-changers in her field.